Item # 260530 Stash Points: 1,295 (?) This is the number of points you get in The Zumiez Stash for purchasing this item. Stash points are redeemable for exclusive rewards only available to Zumiez Stash members. To redeem your points check out the rewards catalog on thestash.zumiez.com. 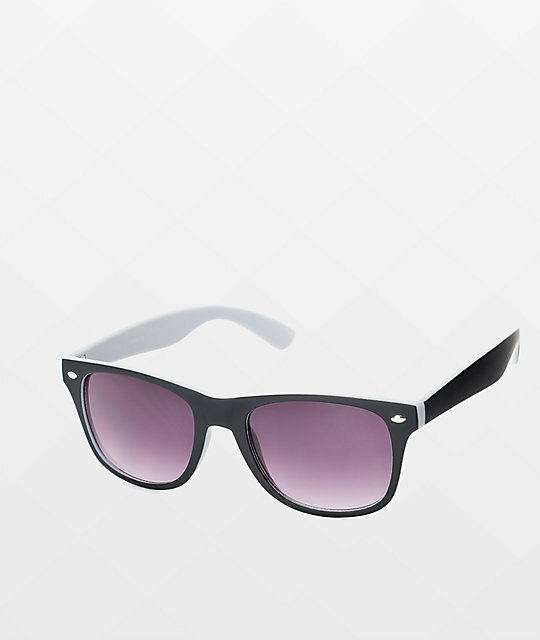 Finish off your summer sun outfit easily with these Dream On black and grey sunglasses. The black frame complimented with the inner grey frame will add a little style to an already fashionable wayfarer frame. Add UV400 protection and these are perfect for your summer look. 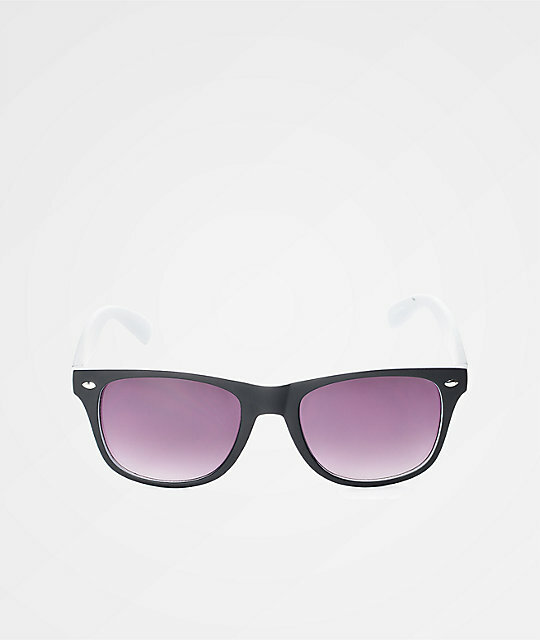 Dream On black and grey classic sunglasses.